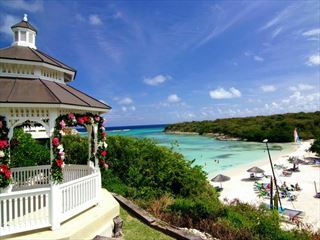 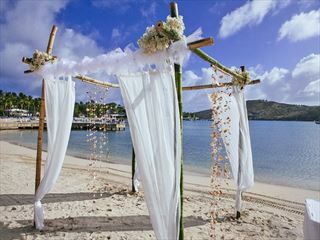 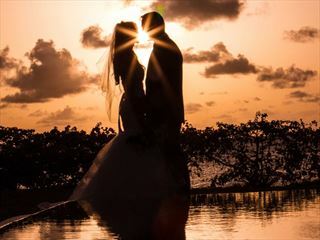 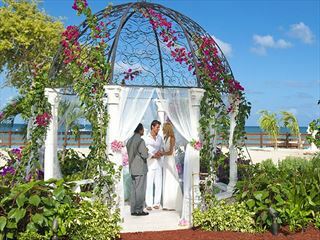 If you have ever dreamed of getting married on a white sandy beach and saying “I do” while crystal-clear turquoise waves lap the shore, Antigua offers the perfect wedding destination for you. 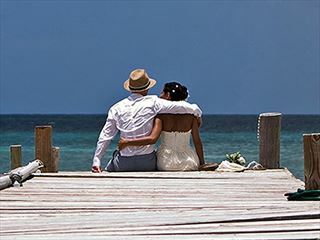 Situated in the middle of the Leeward Islands, this idyllic haven rich in culture, history and Caribbean charm boasts 365 glorious beaches. 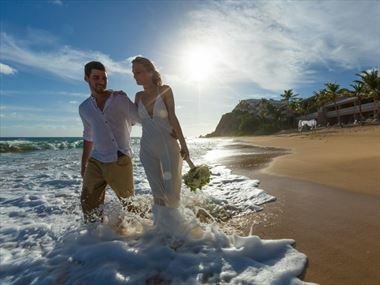 After your ceremony, you can choose to make the most of the wonderful climate by sipping cocktails in the sun, cooling in the shade of a palm tree and dipping your toes in the sparkling waters. 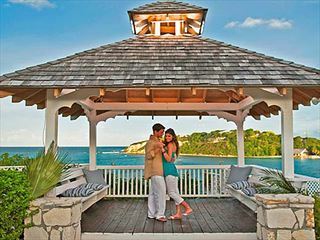 Thanks to the island’s well-earned reputation as a lovers’ paradise, most hotels in Antigua offer fabulous wedding and honeymoon packages. 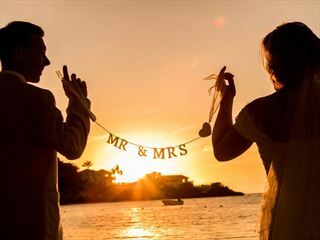 Our team of experts will happily help you plan your perfect day in Antigua – from helping you organise the marriage licence to choosing where to stay on your honeymoon. 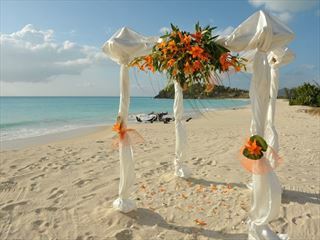 Call our team of specialists for help and advice organising your perfect wedding.